Renowned for consistent quality and prime locations in the business district of popular provincial towns, HOP INN has a network of hotels across Thailand and Philippines. 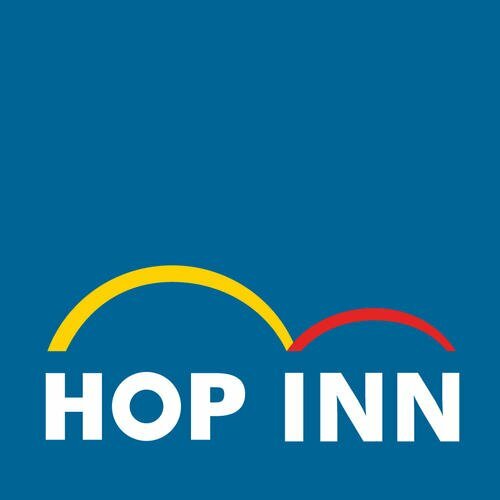 With standardized facilities across all properties, a high level of cleanliness, professional service from friendly staff, free Wi-Fi, and outstanding value for money, you can be confident of a comfortable and convenient stay, whichever HOP INN they choose. The hotels also have security and ample parking spaces for you.